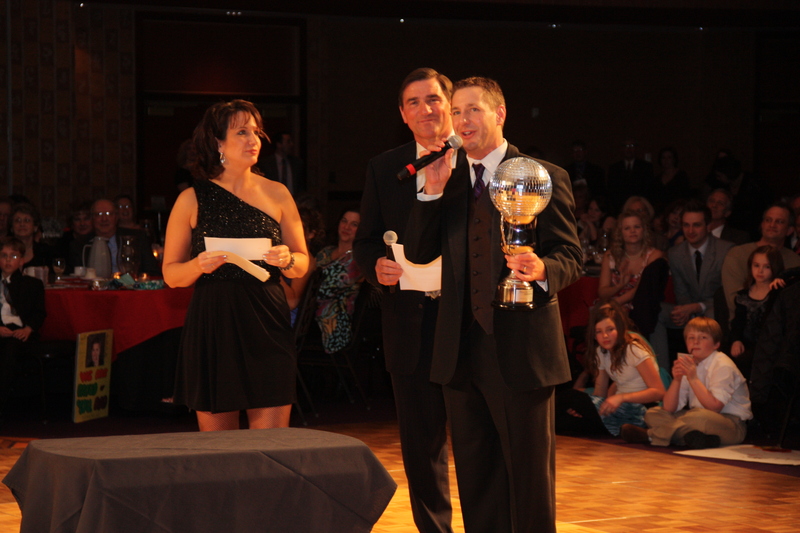 The Grand total is……$112,000 raised for the 3rd Annual Dancing with the Stars! Congratulations to all of our Stars especially Kurt Vandenhouten, Co-Owner, Van’s Lumber and Custom Builders, winner of the Fundraising Mirror Ball Trophy. What an amazing night of glamour, glitz, excitement and energy. Here are a few photo highlight’s. Stay tuned all week for additional photos and video of each of our stars!